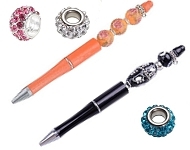 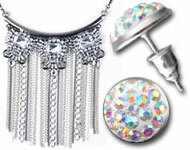 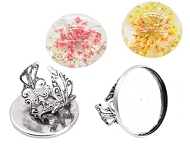 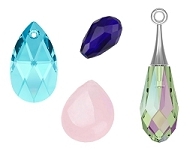 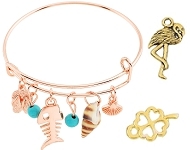 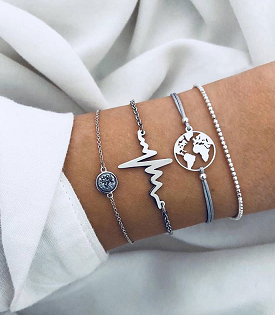 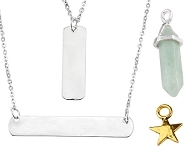 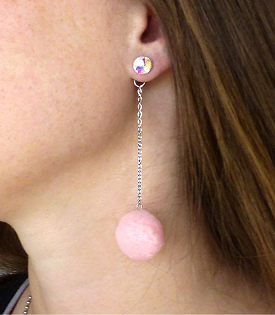 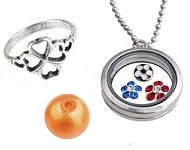 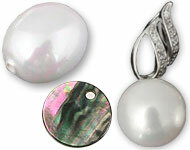 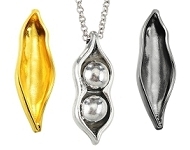 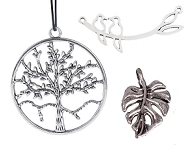 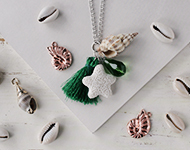 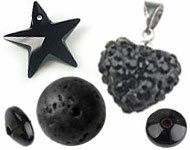 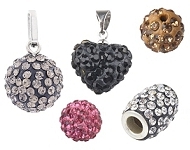 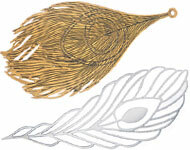 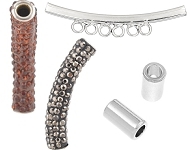 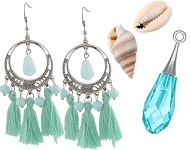 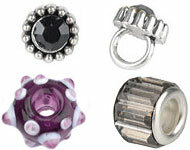 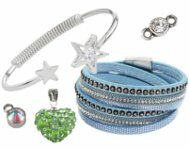 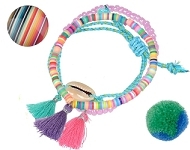 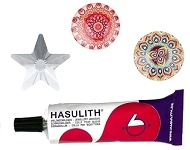 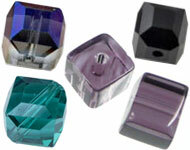 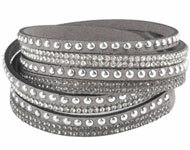 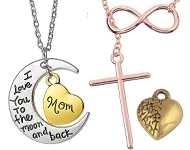 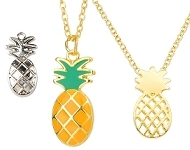 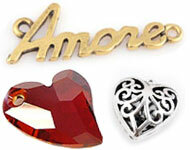 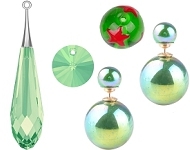 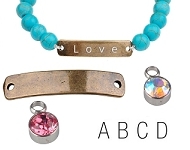 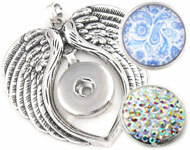 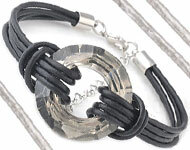 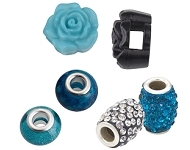 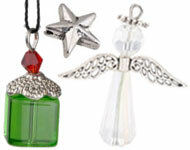 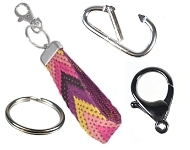 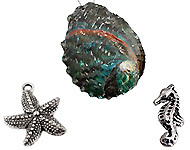 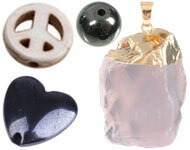 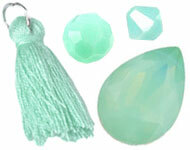 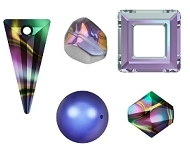 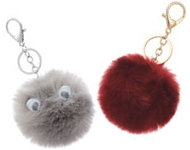 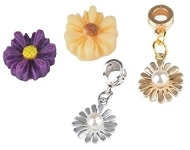 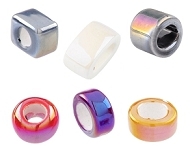 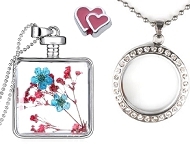 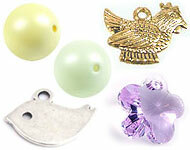 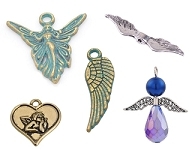 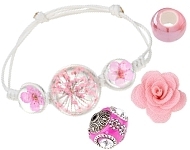 In this category, we regularly present trendy beads, pendants and charms with a distinctive theme. 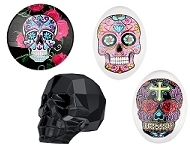 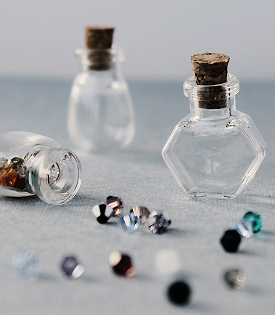 These collections range from fruity beads and cute ribbons to skulls and fancy prints. 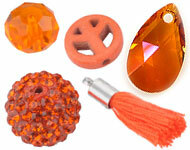 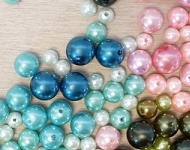 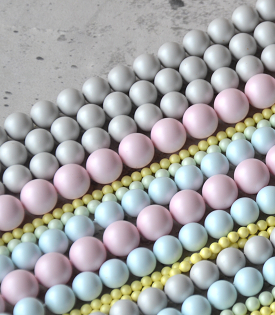 For instance, Sayila offers many categories focused on a certain color, such as cheerful yellow beads or autumn colors.